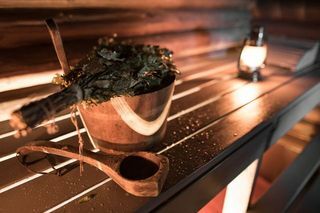 We have recently enjoyed the best Sauna experience ever we could imagine in Rovaniemi. Alex and his wife were an excelent host for this activity and took us (A couple with two kids) to their really nice cottage by the lake just 30 min away from the Santa Claus Village where we were staying. The place was like a dream, really nice house and incredible sauna little cottage, just in front of the lake therefore perfect for the Sauna+buterfly snow swim+lake swimm. All very nice light up with candles up to the lake. At the Sauna we found towels, sneakers, water, coffee, tea and some sweets wich was an unexpected plus for this experience. Once inside the Sauna just plenty of time to relax and enjoy the evening. After Sauna and swimm great experience we enjoyed a lovely grilled Salmon dinner in the Cottage, really very nice atmosphere with the candles and the nice set up of the table where we enjoyed some of the lappish dishes. We are a couple with two kids (14, 7 years) and really enjoy all of us the great experience and actually something really memorable for the family. Therefore even if it doesn't sound like a family fun activity we would highly recomended as well together with the rest of activities you can do in Rovaniemi (Huskies, Reindeers,.....) Alex and his wife were at all time very nice with us and explained us many issues and facts of Finland and Rovaniemi. They were a really great Hosts!!! 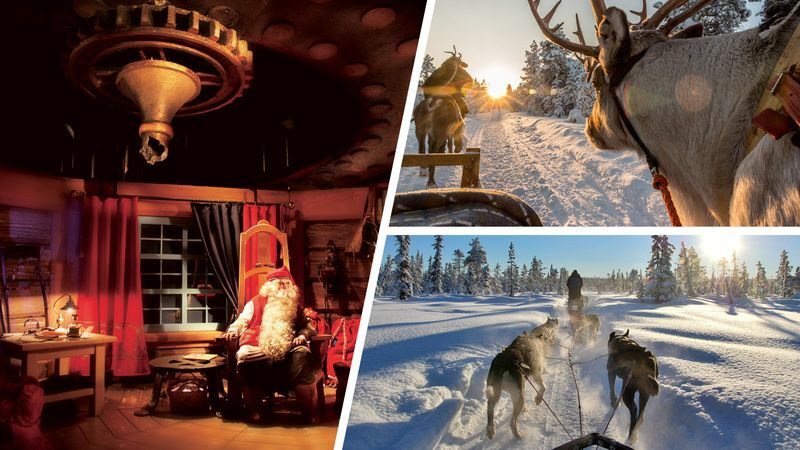 It was my first time in Lapland, so I have had no any idea of what was I going to do there. Tons of offers from various tourism companies, plenty of possible trips and services to choose. 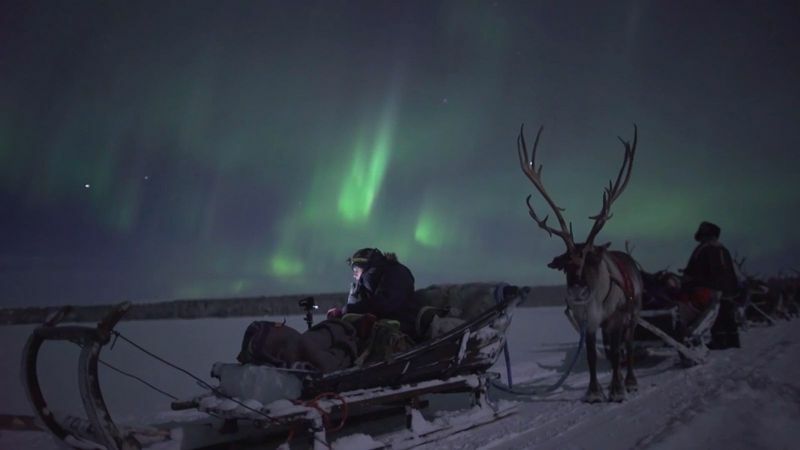 However, my search ended up on the Private Lappish evening in the real wilderness (so atmospheric and exciting), offered by the Nordic Adventures travel company. 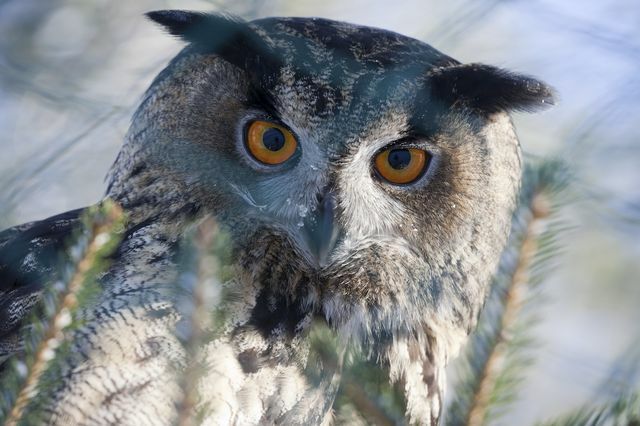 The experience I have received was outstanding, sauna and traditional dinner were included, and I loved it. Never before I have been to the Finnish sauna, never before I have tried Lappish cousine, and I did not regret about choosing this opportunity at all! Whole service was smooth and pleasant, I give my five stars to this trip, but I wish I could leave 6-star feedback! I recommend it to everyone, who is willing to visit this magical place. Thanks to Alex, I had a great time! I must say that me & my friends are fully enjoyable and feeling warm with this Traditional Lappish Evening that hosted by Alex~! 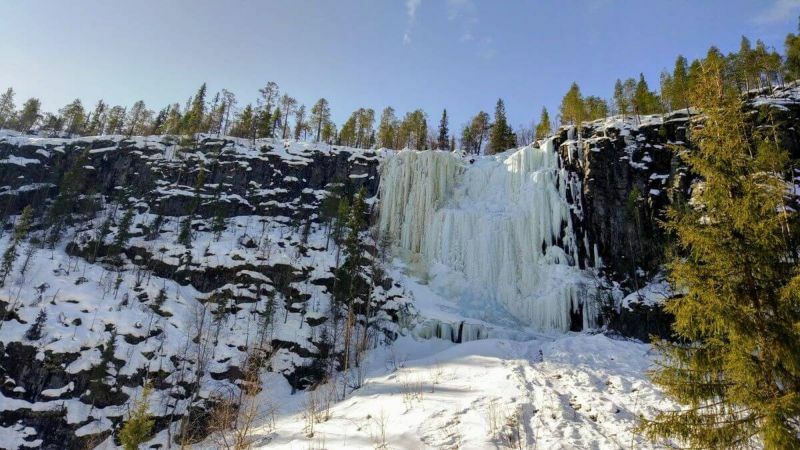 We've experienced the little slideable-chair on the frozen lake, special Sauna in the firewoods plus jumping into the ice water in the fascinating lake~!!! After experiencing the Sauna & icewater-jumping, Alex & his wife already prepared the grilled salmon with Lappish side dishes & veggies. All of them are delicious and sweet with the warm and romantic set-up table inside the house just opposite the cottage. Everything is SOOOOO GREAT to USSSSS~! & we just feel being well-served with detailed arrangement. 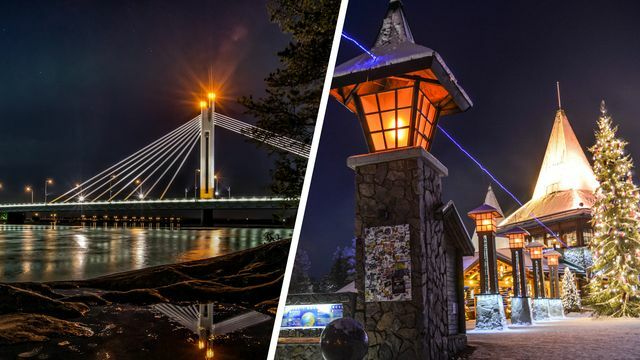 Alex also provide informative sharing about the Finnish and different Lappish topics during his drive that makes our journey without a minute being bored and very memorable~!!! WE LOVE IT!!! Thank you so much Alex & your wife~! 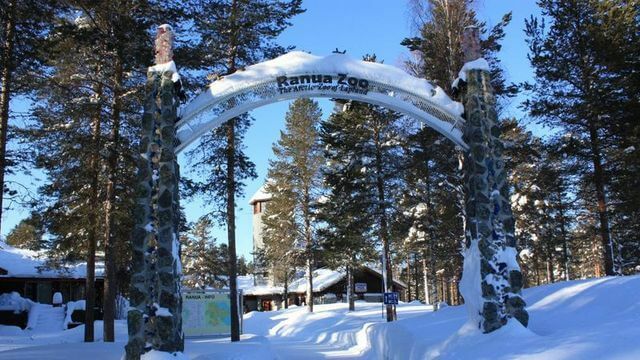 We hope to visit Rovaniemi in Summer Time would absolutely looking forward to seeing you soon~!!! Just bring us to see what you mentioned in Lappish Summer~! GoD BLeSs~! I went on the Lappish evening tour and I loved it from start to finish. 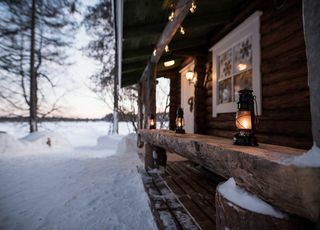 We drove to a lovely spot in the forest by a frozen lake where they have a traditional cottage and wood-fired Finnish sauna. It was lit up with lanterns and torches and looked so welcoming. It was so peaceful and the sky was beautiful with so many stars! 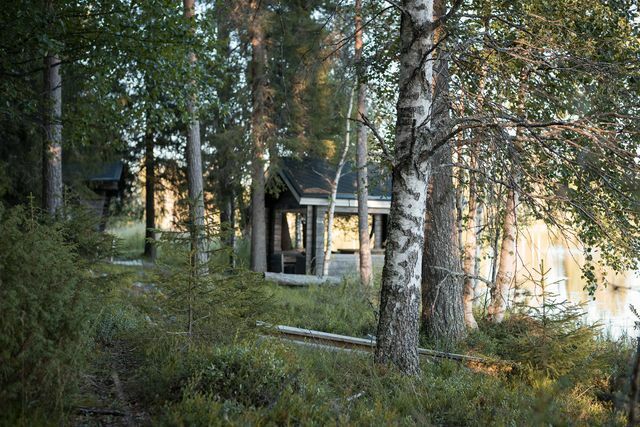 Everything was provided in the sauna: towels, slippers, wood for the fire, cold water, hot water, tea, oils for scent and a walkie talkie in case you need anything else! When I wanted to cool down I could walk outside into the snow and look up at the constellations - it was an almost spiritual experience. It was the best sauna experience I have ever had - much better than a hotel sauna. The other people in my group tried ice fishing in the frozen lake. After the sauna, we enjoyed delicious wood-fired salmon with simple vegetables and potatoes as well as (non-alcoholic) Gloggi and cinnamon cookies. Alex was very knowledgable and informative about many things to do with Finland. 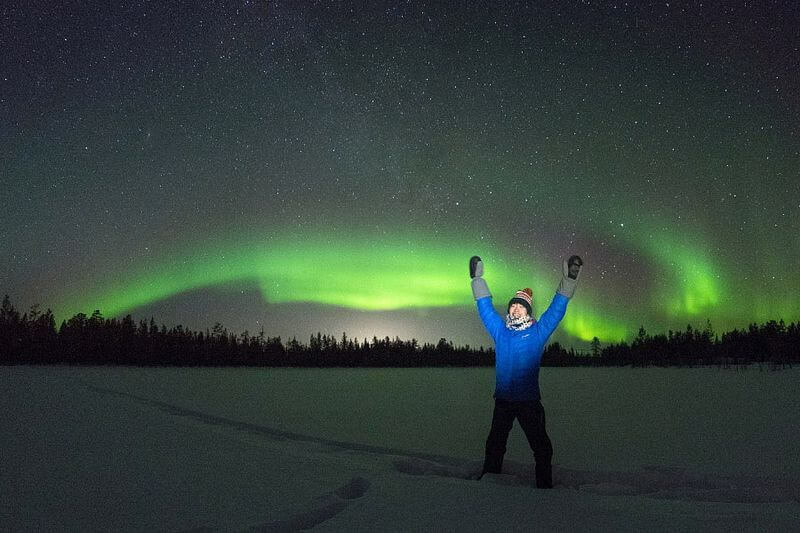 Even though we did not see the aurora that night, I had already seen it on a different night so I did not mind. 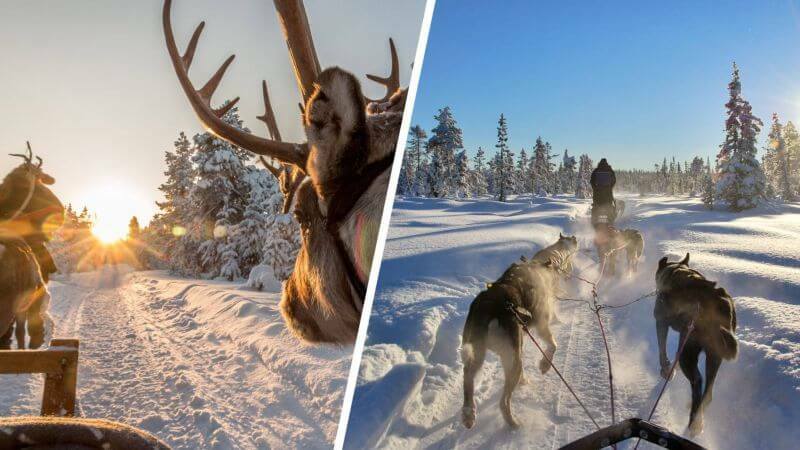 This trip was one of the highlights of my trip to Lapland. Thank you very much Alex & Tanya. I would highly recommend it. Our favourite thing to do, is talk on the phone. We'd love to hear all about your plans and help design your perfect adventure. Hi, my name is . I am years old and i'm from . 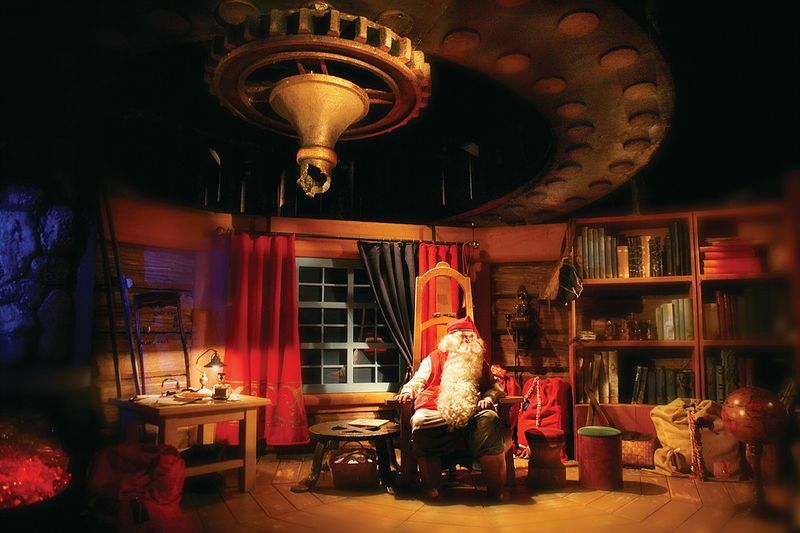 I'm looking for help with the design of my holiday program. 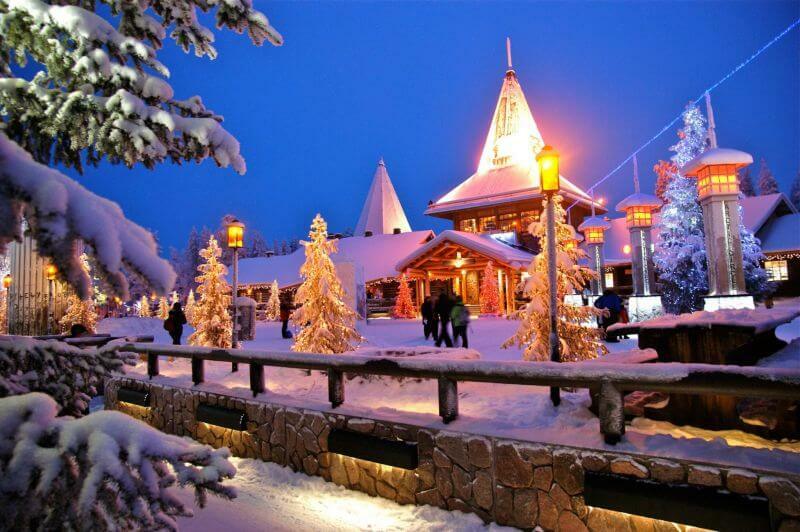 I want to come to Rovaniemi in . We will stay for nights. There are adults and children in my group. My email address is and we want to see : Thank you!